With BlackBerry 10 about to launch next week, and exciting new leak has emerged that may tell us the price of RIM’s BlackBerry Z10 device. 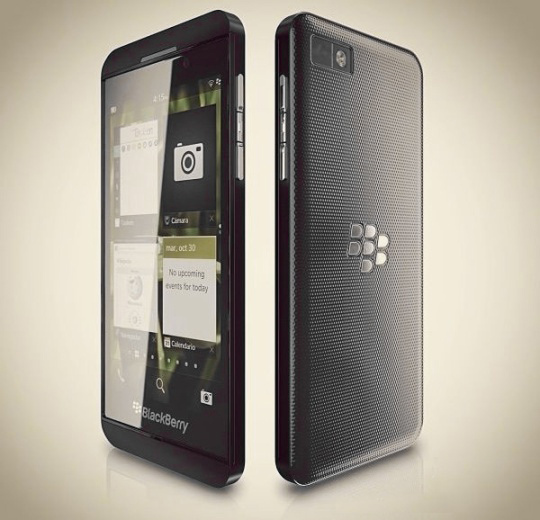 From what we know, the Z10 is expected to be the top-tier smartphone, with a touchscreen and slim, sleek design. It is astonishing because the leak says that this new phone will be sold for under $200. According to the report, insider knowledge has found that RIM want to pull as many potential buyers in with a cheap price. But with a cheap phone price comes the idea of non-contract, if you can buy a phone for $200, why would you slap a big two year contract on top of that? Even if the phone is free, you could be paying more for the phone over the two years. Could RIM be looking at the Google Nexus 4 plan, selling it off contract and being able to use it as a second device. Or, have it off contract and get a cheap SIM pay-per-month that doesn’t come on a large contract. We are unsure, but for under $200, you would be mad to have contract. This does bring up the issue of carriers and which will want to back it. The Nexus 4 was underrated by reviewers because of a lack of LTE and T-Mobile only contract, will the BlackBerry Z10 have the same criticisms? In our view, this is a stunt that RIM doesn’t want to do with their new line of phones. They said that their range would accommodate all price points, from budget to top-tier. If one of their top phones is going to be at a budget end price, then we suspect the rest will follow suit. Of course, this could just be an early buy situation or the Z10 may be one of the budget smartphones, with the top-tier BlackBerry 10 devices still not leaked.